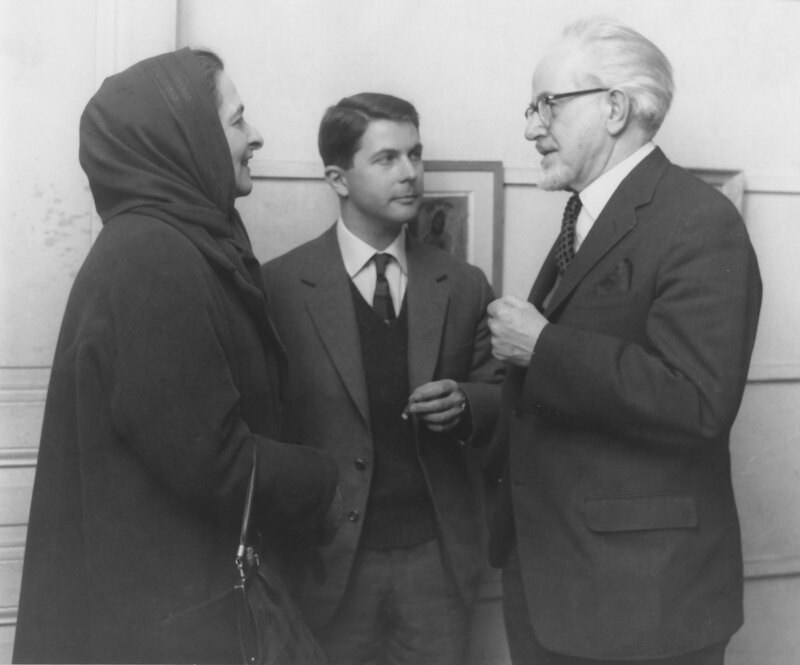 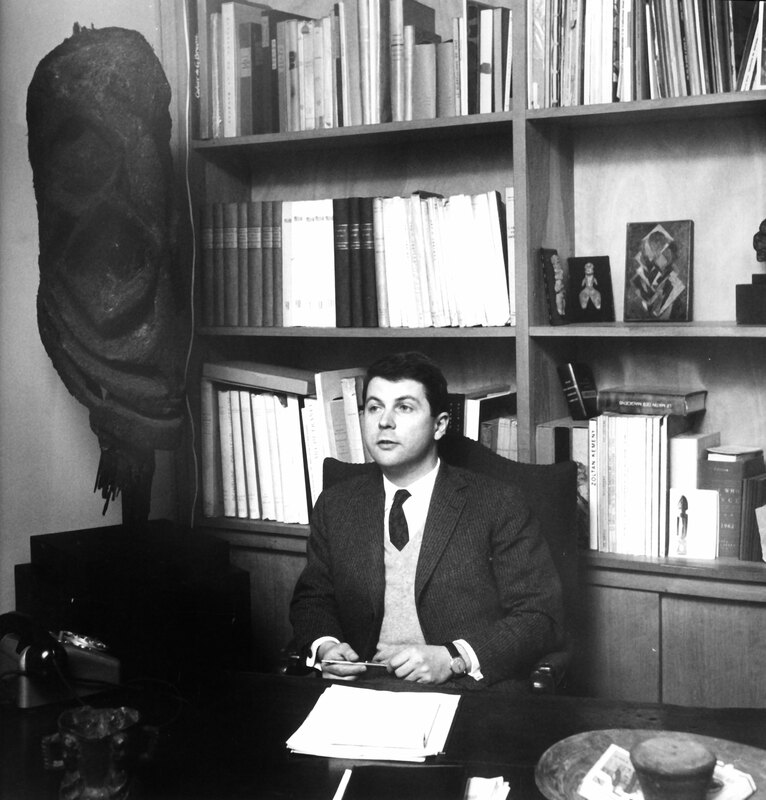 Jean-François Jaeger took over the gallery’s direction in 1947, at the age of 23. 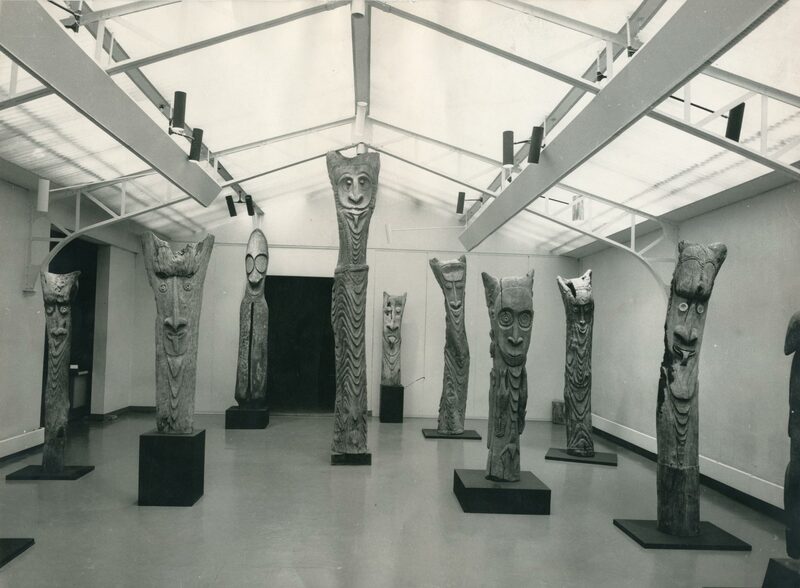 He initially followed Jeanne Bucher’s path by promoting artists such as Reichel, Lurçat, Vieira da Silva, Szenes, Hajdu and Baumeister and by defending new artists, in the 1950s, like Bissière, Nallard, Moser, Aguayo, Tobey, Nevelson. 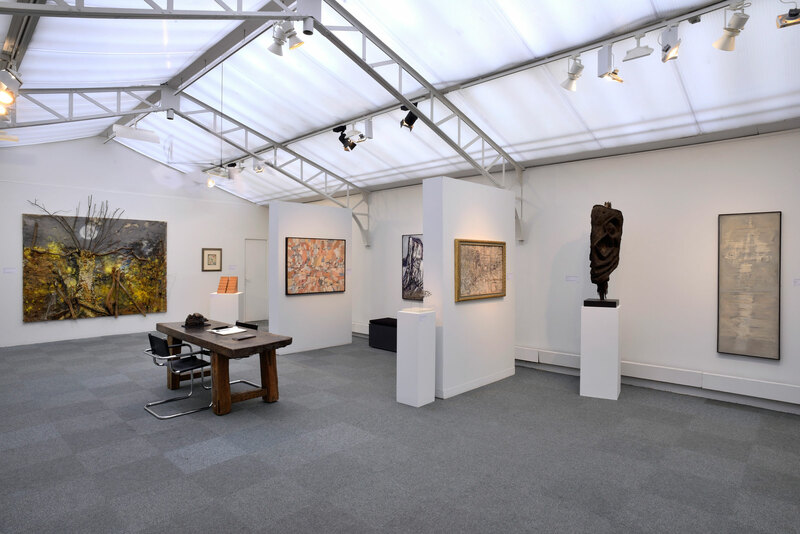 The gallery left 9ter boulevard du Montparnasse in the 1960’s, in order to expand in St-Germain-des-Prés in a new space of 3200 square meters, where it is still located despite its extension in the Marais. 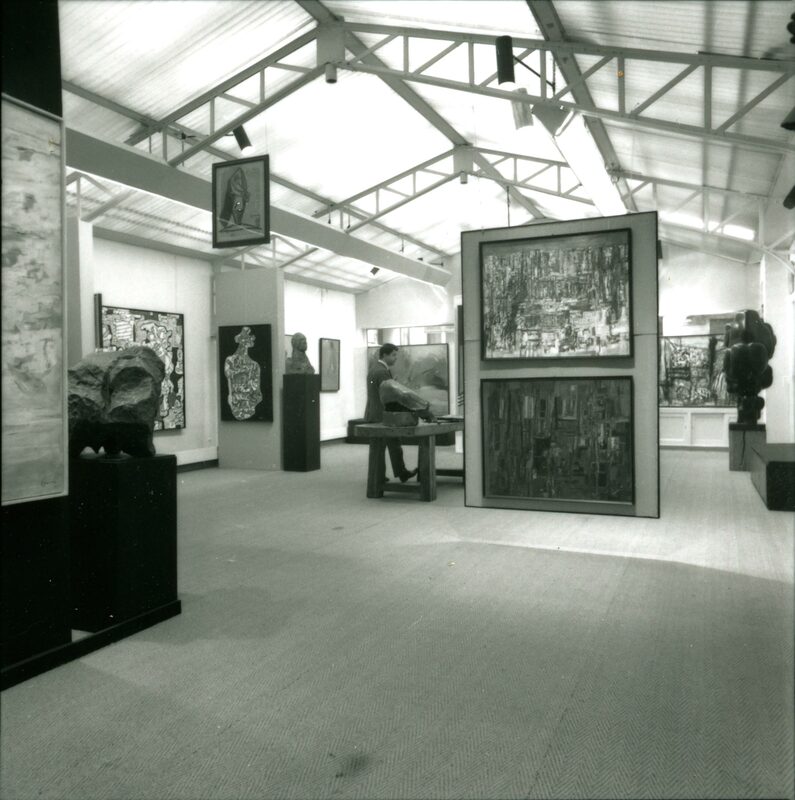 This new space allowed the organisation of greater presentations, covered by the international press, with original and exceptional exhibition of Primitive Arts (from Papua, New Guinea, and ancient Mexico) as well as major European and American abstract artists such as Jean Dubuffet, Vieira da Silva, Asger Jorn, Dado, Louise Nevelson, Antonio Seguí then joined by Gérard Fromanger and Louis Le Brocquy in the 70’s. 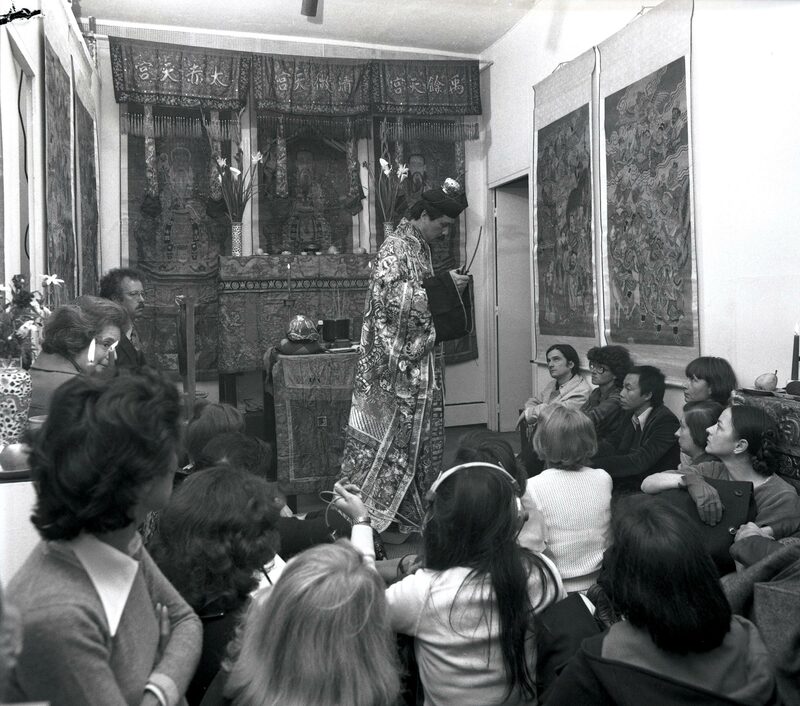 The following decade was devoted to an intense collaboration with Nicolas de Staël, the promotion of artists linked to public and environmental art like Jean-Paul Philippe and Dani Karavan, and the promotion of important Asian artists such as Japanese artist Kunihiko Moriguchi, today recognised as a living national treasure in Japan, or taoist Master Chen who presented his Fu with a traditional tea ceremony at the gallery. 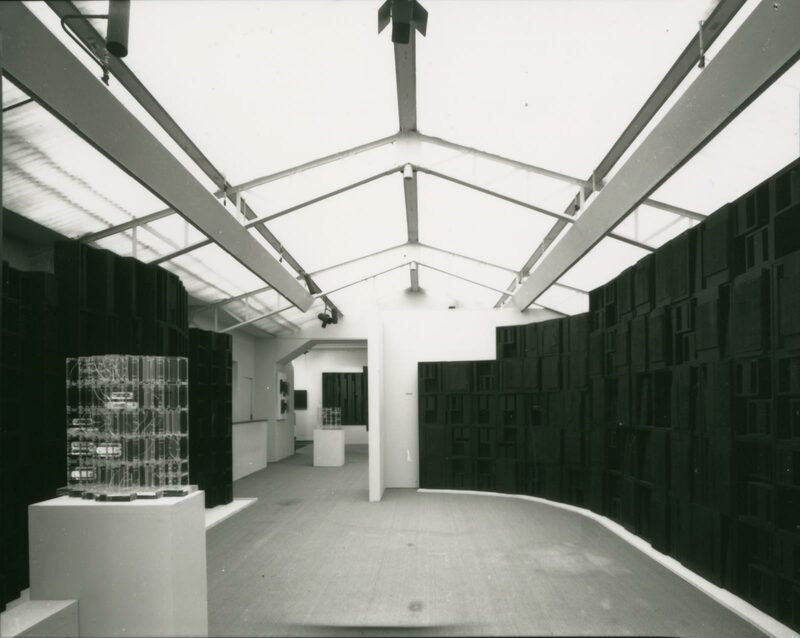 The young Cantonese artist Yang Jiechang, invited to participate in the show “Les Magiciens de la Terre” at Beaubourg, joined the gallery in the early 90’s. 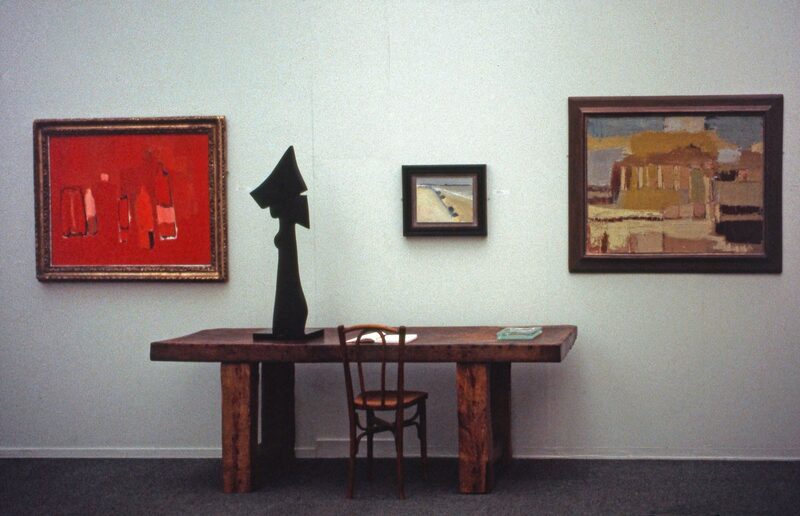 Then, American sculptor Mark di Suvero presented, with the collaboration of the gallery, his monumental sculptures in six different locations in Paris in 1997 exhibition that were unanimously praised. 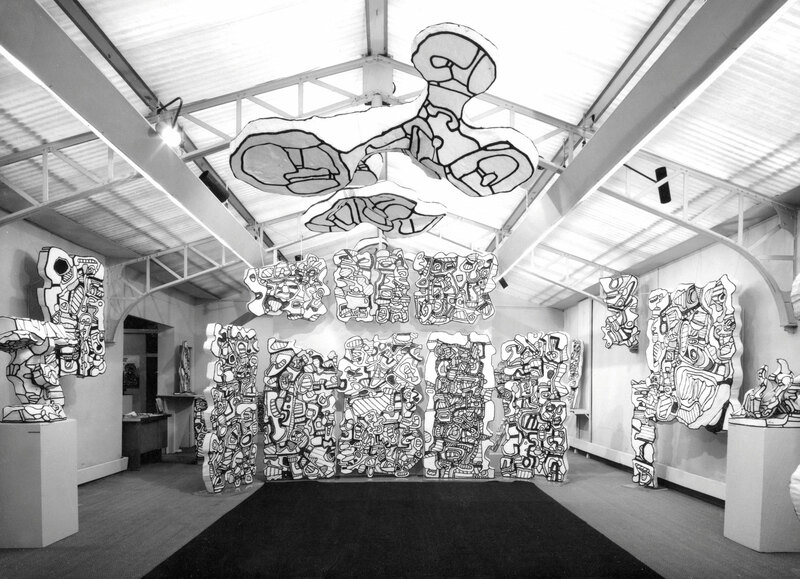 The artist Paul Rebeyrolle join the gallery for his latest period of creation. 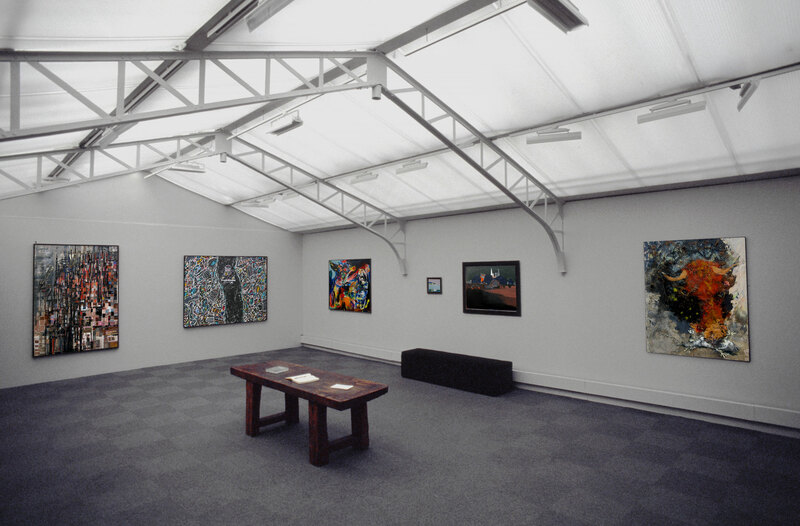 For over 70 years, constant exhibitions and support were given to develop the work of these great artists through emblematic and important exhibitions, the publication of numerous exhibition catalogues – today recognised as reference books, the placing of works by these artists in the collections of major international institutions as well as the expertise develop throughout the years, the active collboration to publish their Catalogues Raisonnés, the loyalty testified by important art critics and collectors, along with the unique personnalité of its director, perpetuate the spirit of a gallery founded in 1925. 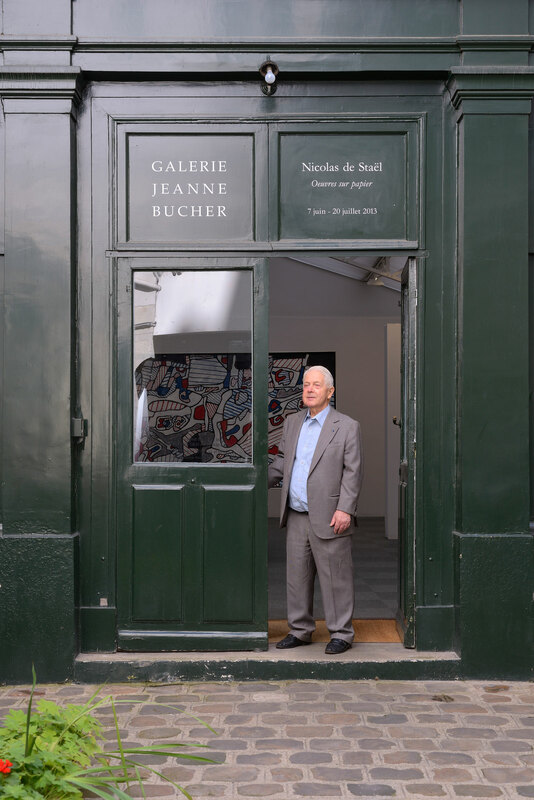 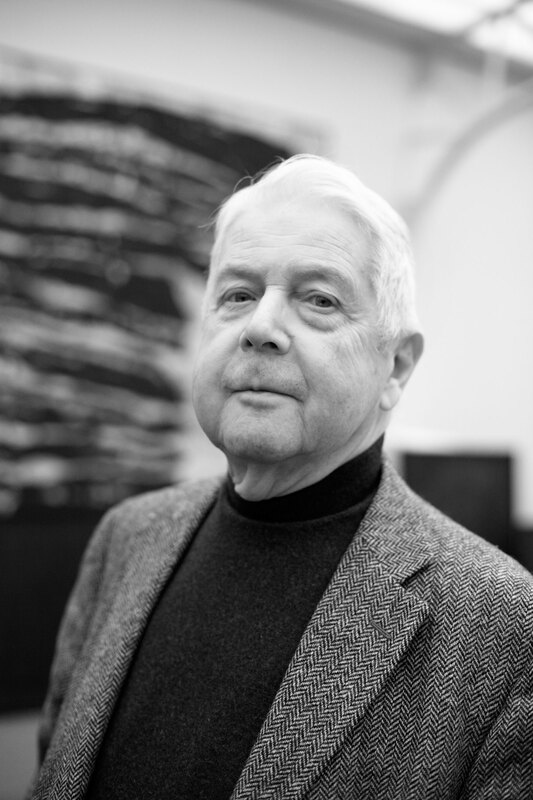 With a 70 years long experience in this profession, Jean-François Jaeger, joined in 2003 by his daughter Véronique Jaeger, remains today the President of the gallery and is still present everyday.